70% of concussions spontaneously resolve within three weeks, however those who experience concussion symptoms longer than three weeks require intervention. 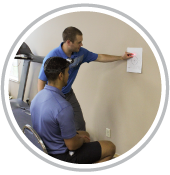 We are trained to provide individualized concussion rehabilitation based on each patient’s impairments. On average patients who participate in specified concussion rehabilitation recover twice as fast compared to traditional exercise therapy. Physical therapy for the spine is geared to help people improve their strength and range of motion which enables the patient to perform their necessary daily activities. 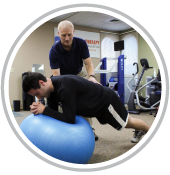 A comprehensive program to improve core strength and lumbar stability is our primary goal. 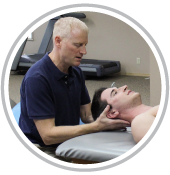 Each patient is taught how to engage their core muscles and use them to protect their spine. Pre-surgical care has proven to be highly effective at reducing healing time and helps to shorten post-surgical care. Our post-surgical programs are based on restoring function. Along with a therapy plan we educate our patients about their procedure and healing process to give them the best tools for a timely recovery. 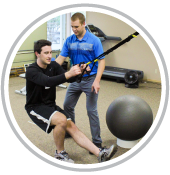 Our goal is to heal the injury and get you back to your activities pain-free. We use special equipment, such as the Alter G Treadmill, to help get you back on your feet and ready to compete. 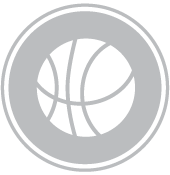 We also include education about your injuries including steps to take that may reduce the risk of re-injury while simultaneously improving sport performance. Physical Therapy can improve your balance and help keep you independent. Damage to the inner ear, central nervous system, and strength deficits may cause these disorders. It is important that the origin is diagnosed properly in order to administer effective physical therapy. 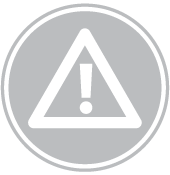 It is recommended to have a full diagnostic workup prior to balance physical therapy. Our staff completes a biomechanical assessment of the athlete and then takes this information into account when working with the rider to determine an optimal riding position and bike specification. 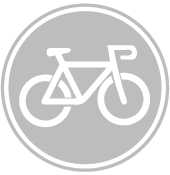 During your session your bicycle will be adjusted to maximize power, efficiency, and comfort. Geriatric treatment can reduce the fear of falling and improve cardiovascular health. Exercises are focused on improving lower extremity strength, correcting postural faults, and reducing joint pain and instability. An important part of any evaluation for lower extremity pain is a thorough biomechanical evaluation. Using video analysis we have the ability to observe walking and running mechanics in slow and frame-by-frame motion. Based on video analysis and biomechanical evaluation, an individual program is designed to improve running technique, efficiency, and address or prevent injury. This may also include a running shoe recommendation and over-the-counter or custom orthotics. Our therapists have completed specialized training in orthotic prescription, design, and fabrication. We work closely with the laboratory to ensure optimal fitting and function. In addition to hands-on physical therapy to help with work injuries, we offer injured workers customized rehab programs to prepare them for an efficient return to work. These include back and neck safety education, work conditioning, personalized exercise plans, body mechanics assessments, ergonomic assessments and more to help patients get back on the job in a timely manner. 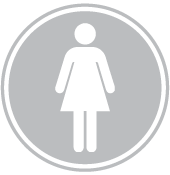 Our program includes assessment of the pelvic floor with the use of biofeedback. This information is then used to develop an exercise program, which is effective and easy to do. You will be seen typically for 3-6 visits then progressed to an independent home exercise program. 7:30 a.m. – 4:45 p.m.